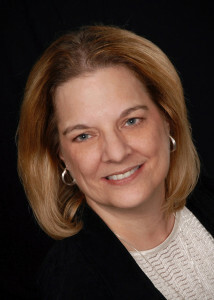 Andrea Schultz has specialized in counseling services for children, adolescents and families for more than 25 years. She is a Licensed Professional Counselor and has completed advanced training as a Registered Play Therapist and board-approved clinical supervisor. Andrea earned her master’s degree in counseling from the University of North Texas. Andrea has worked in private practice, agency and inpatient settings. Her experience includes 16 years at the Dallas Children’s Advocacy Center, a recognized leader in the field of abuse and trauma. She has worked extensively in the areas of abuse, trauma, grief and loss, divorce and blended-family issues, parent-child relationship issues, school problems and a variety of behavioral issues. Andrea is also experienced in treating adults with anxiety, depression, relationship difficulties and general life-adjustment issues. For those families that approach their lives and resolve their challenges from a faith-based perspective, Andrea’s own Christian faith allows her to understand and work with them in a way that honors their values and belief system.